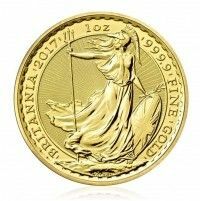 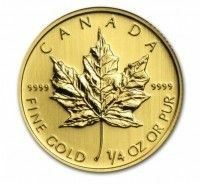 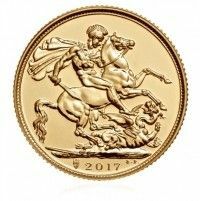 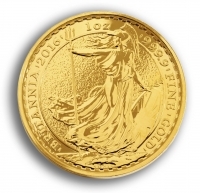 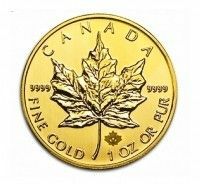 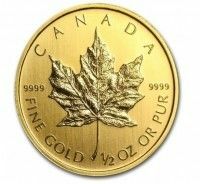 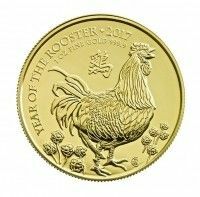 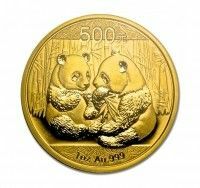 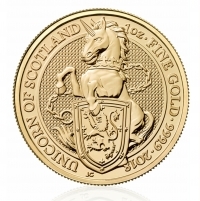 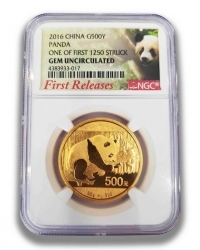 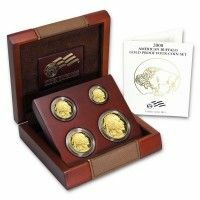 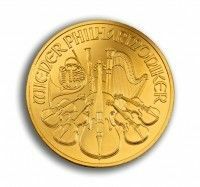 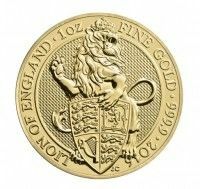 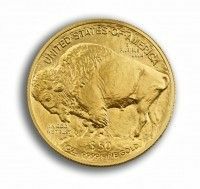 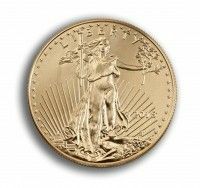 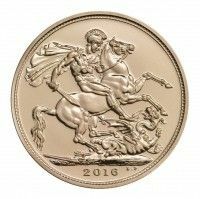 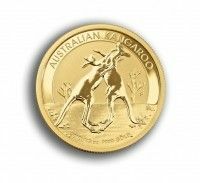 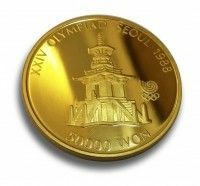 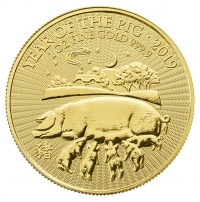 We offer a wide range of the most popular gold bullion coins from around the world, such as the famous Maple Leaf from Canada or UK Britannia. 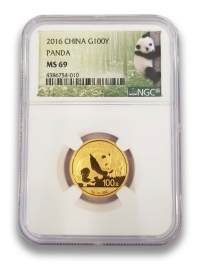 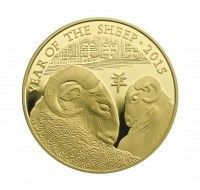 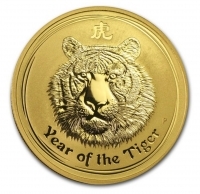 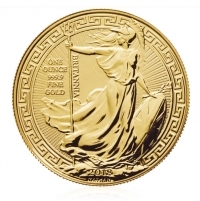 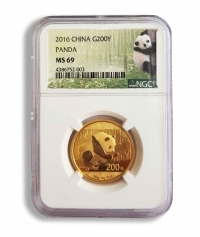 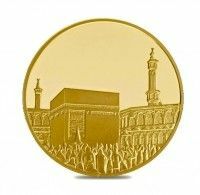 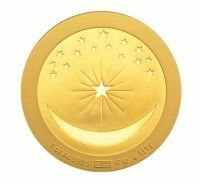 The high qualities of our gold coins from world-renowned mints are guaranteed investment purity. 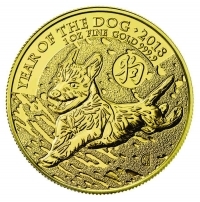 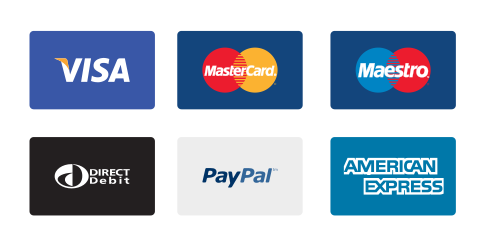 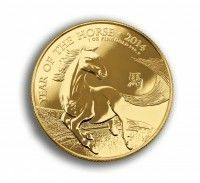 All our coins are investment grade gold bullion available for secure segregated vaulting in Singapore, fully insured delivery worldwide or self-collection.